Helping us bring Cavan food to the world, and the food world to Cavan! Cavan County Council has responsiblty for the delivery of a wide range of services including the provision of infrastructure services that are necessary to the physical, economic, social and cultural life of the County. Since 2014, The Council are also the primary driver of social, economic, and community development at a local level, which involves the development of industry, business, and social, arts and cultural affairs in the county. Cavan County Council is delighted to be the main sponsor of Taste of Cavan since 2012. 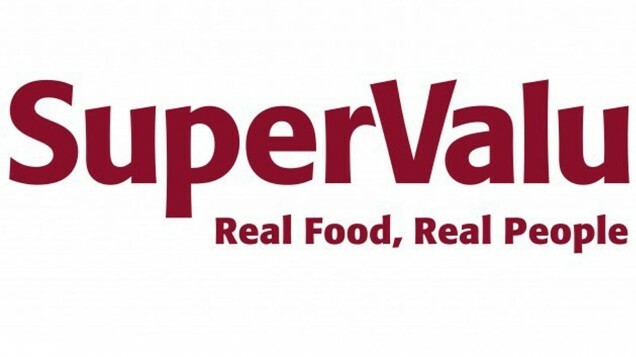 At SuperValu we are the biggest supporter of local producers in Ireland because we believe in local. Now we have taken this a step further by joining forces with Bord Bia and the Local Enterprise Office Network to create the Food Academy Programme. Food Academy works with and nutures small businesses through their journey from start up to getting their products on our shelves. 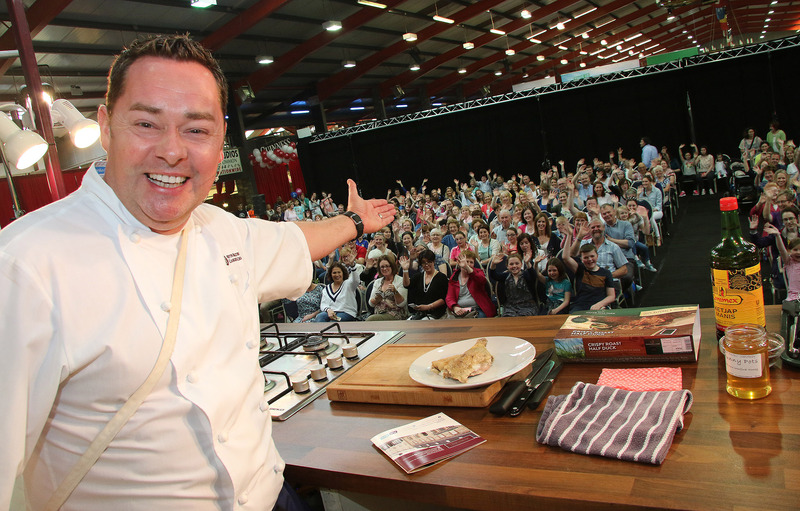 There are currently over 300 Food Academy small producers in SuperValu stores. Your local SuperValu retailer is also on board giving strong retail and marketing advice as well as providing shelf space opportunities. It's all about encouraging entrepreneurship in Ireland and giving small producers a big chance! Here in Ireland, the food and drink sector has always had a vital part to play in our everyday lives and in recent years its drive to grow further into global markets has become ever more important to the recovery of our economy. 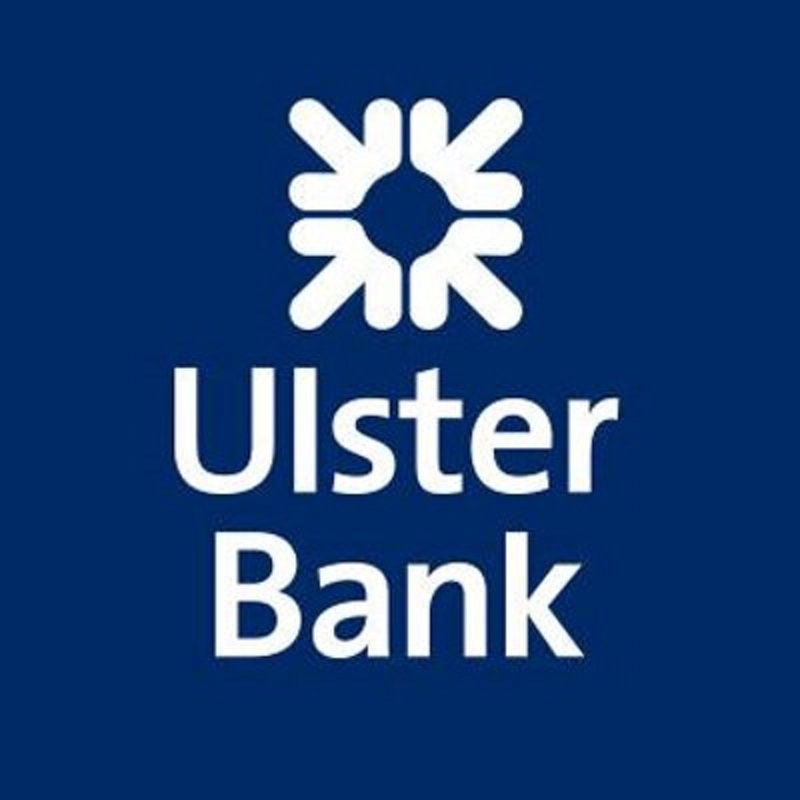 At Ulster Bank we've watched this change with enthusiasm, analysing the special industry requirements and unique business needs of this sector; honing our understanding so we are best placed to cater to them. We continue to collaborate with industry bodies to gain a deeper understanding of the particular challenges that you face. 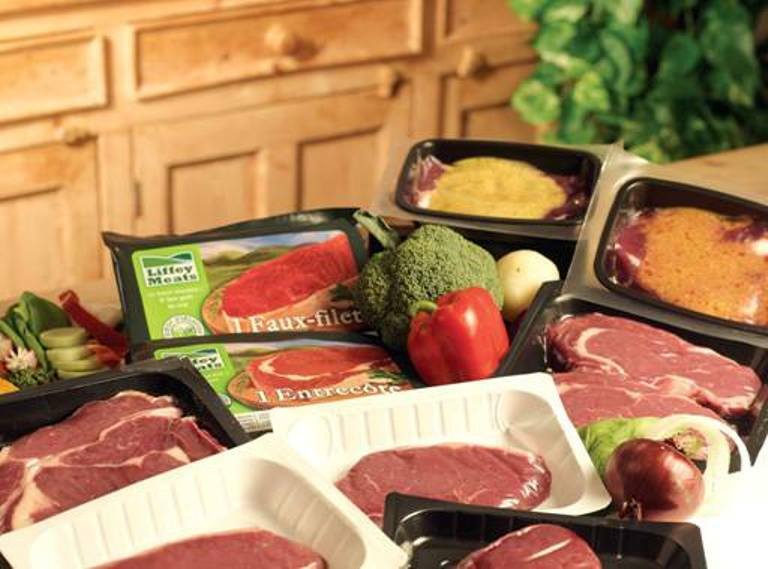 We recognise that traceability, sustainability and safeness are at the heart of your business to meet the needs of your consumers. Fáilte Ireland is the National Tourism Development Authority. Our role is to support the tourism industry and work to sustain Ireland as a high-quality and competitive tourism destination. We provide a range of practical business supports to help tourism business better manage and market their products and services. 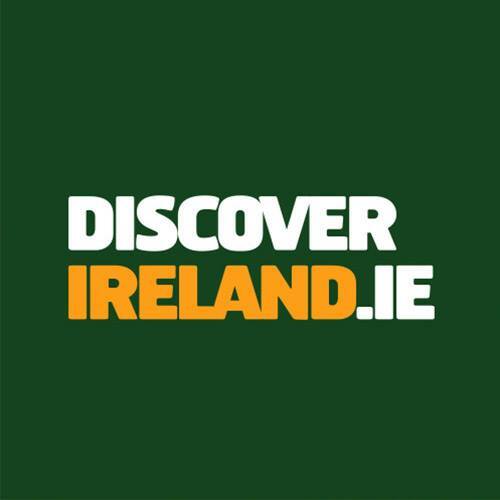 We promote Ireland as a holiday destination through our domestic marketing campaign (DiscoverIreland.ie) and manage a network of nationawide tourist information centres that provide help and advice for visitors to Ireland. Dunnes Stores has been part of the fabric of Irish life for over 70 years. Our long-established Better Value promise has made us Ireland’s largest and leading retailer. We're a family run, privately owned Irish company and proud of it. We offer a mix of contemporary fashion, stylish homewares and quality-assured food. You can now buy our fashion and homewares both in-store and online. 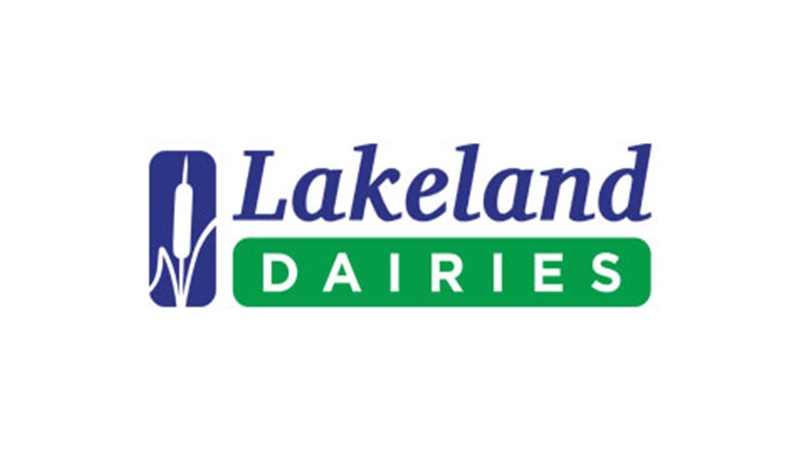 Lakeland Dairies, a major dairy processing co-operative, operates within a fifteen county catchment area across the northern half of the island of Ireland. The Group processes about one billion litres of quality milk annually into a range of value added dairy foodservice products and functional dairy food ingredients. With 170 different dairy foodservice and food ingredient products, this allows us to export to over 70 countries worldwide. Five generations of our family have worked in the beef industry. The knowledge, experience and passion are things we believe enhance our products today. In a small town in Co. Monaghan, Mr James Mallon started his own business over a century ago. Strong ties of loyalty and trust between Liffey Meats and Irish farmers are established due to generations in the industry. 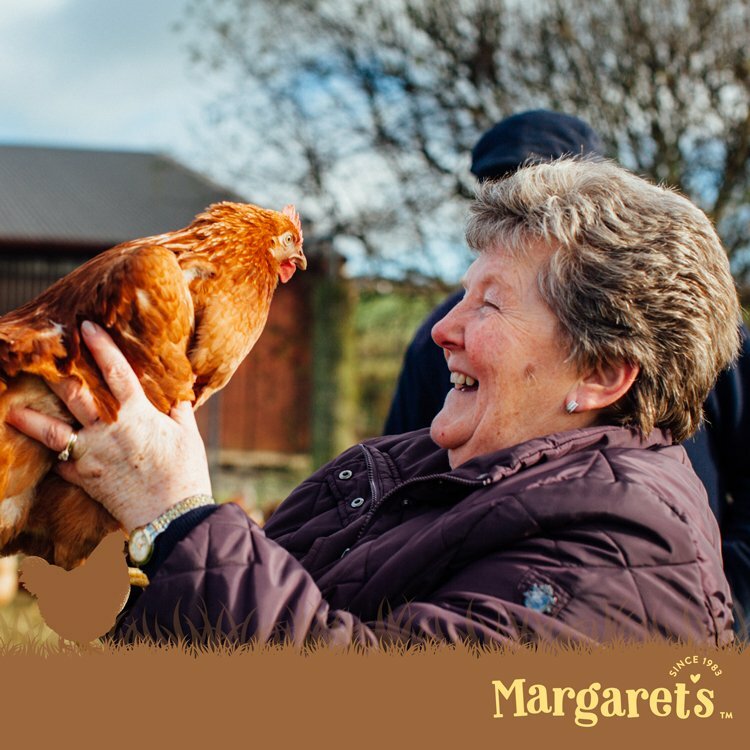 In order to further develop these relationships, Liffey Meats opened the gates of their own farm to share their knowledge on animal welfare, feeding and husbandry. These farm visits became another tradition for Liffey Meats and we continue to open our gates to the farming community of Ireland.